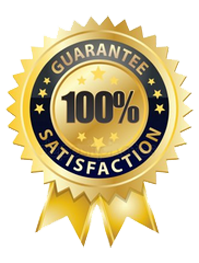 At Estes Painting we have become known for building great looking wooden decks for our customers. 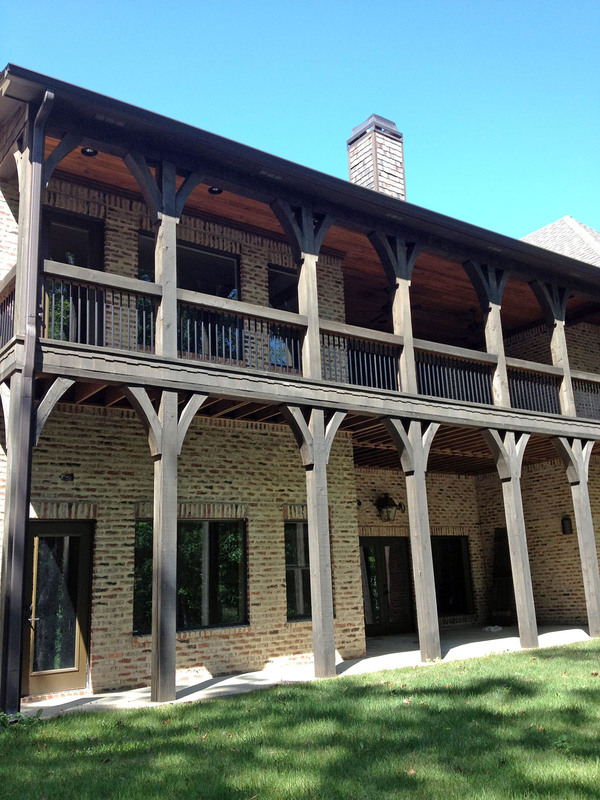 We replace all types and styles of decks. Be sure to ask about composite decking systems such as Trex. 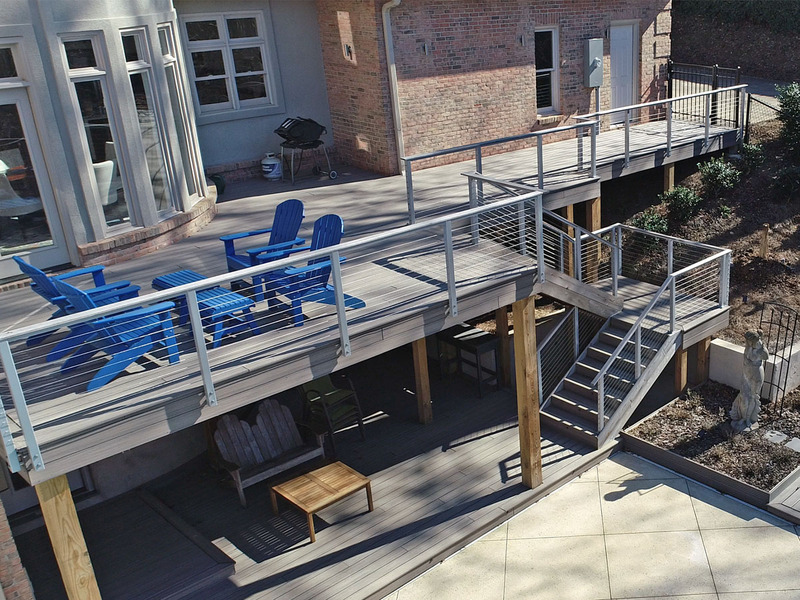 While its initial cost may be more, you will save money in the long run with the hours and dollars spent on maintaining a traditional wooden deck. 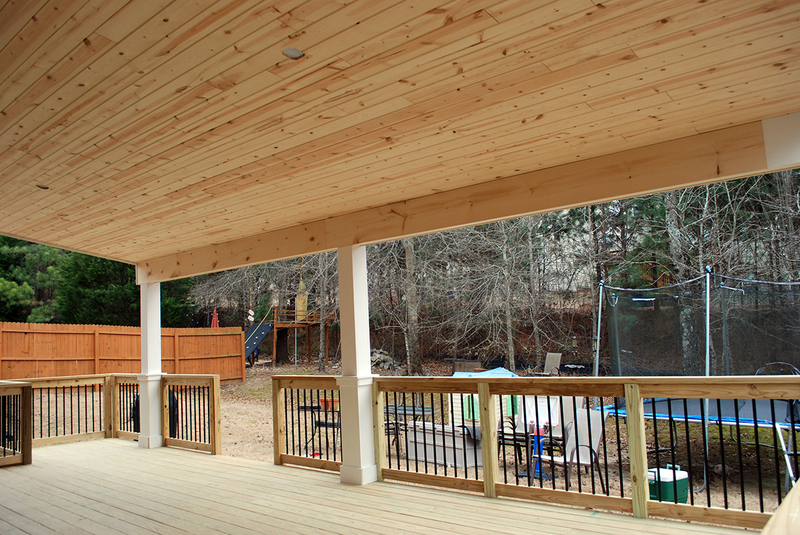 We install all types and styles of wooden decks. 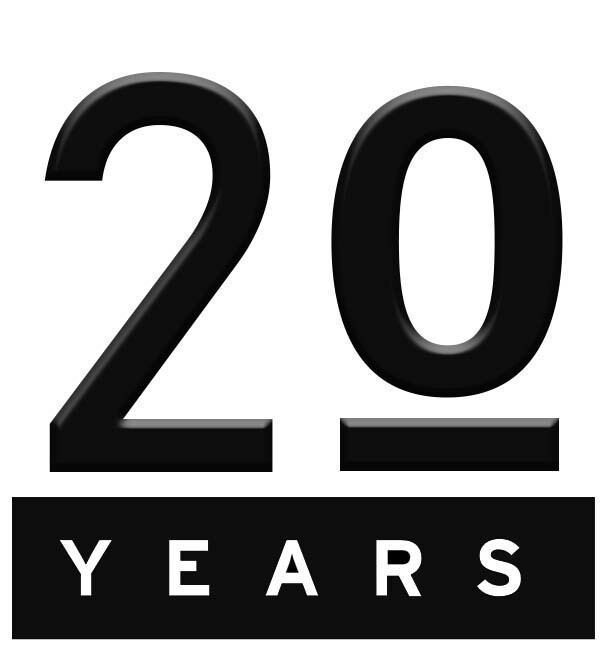 Please call us today for a free estimate on your new wood deck. 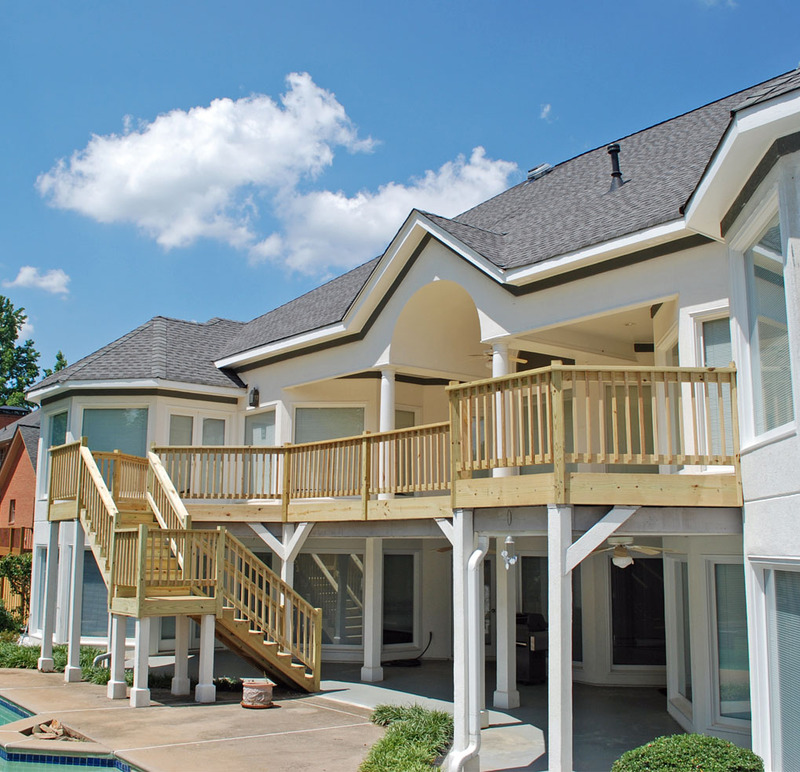 We repair and renovate decks as well as apply stains and water protectants for long lasting beauty. 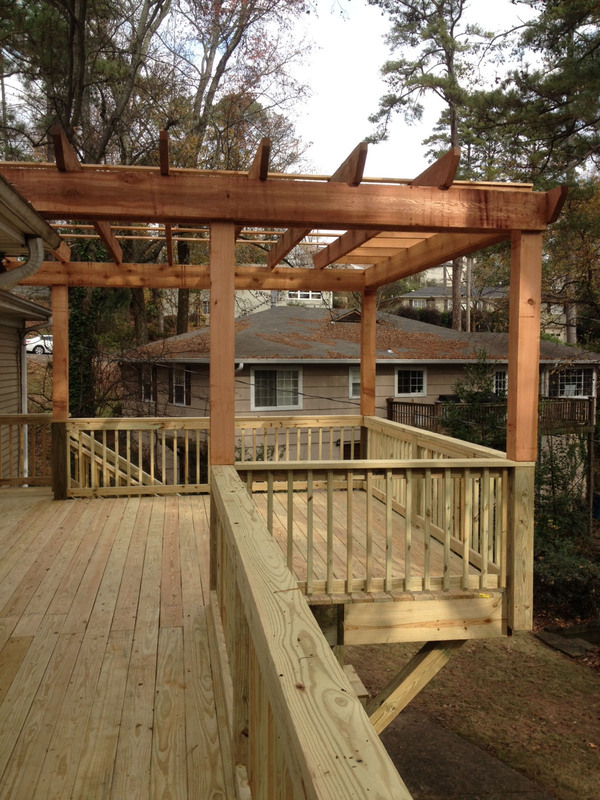 Please request a free estimate for your next deck project in the greater Birmingham area.